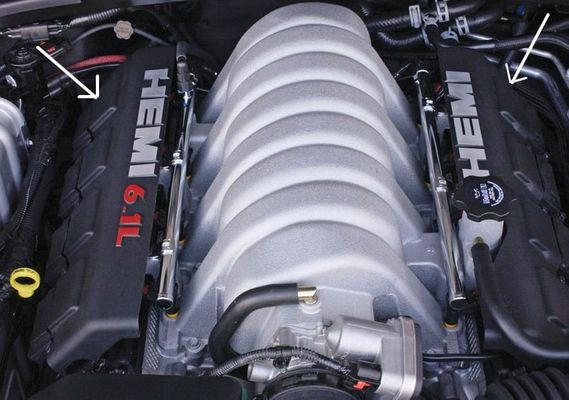 6.1L HEMI Engine Covers. Set of 2. Same as OEM SRT8 Grand Cherokee.